Discover the secrets and charm of Honfleur while roaming its narrow cobbled streets. Just a few steps away from the hotel, take a stroll around the "Vieux Bassin" (the old basin), and admire the high, narrow façades of the buildings that stand at its edges. Sitting comfortably by the fire in the library lounge, at the bar or at the terrace, expertly served by an incredible team, you will be enchanted by the general atmosphere at Maisons de Léa. A village in Normandy, near from Deauville, Honfleur and Cabourg. leisure and water sport center. Club for children and sport activities for adults. 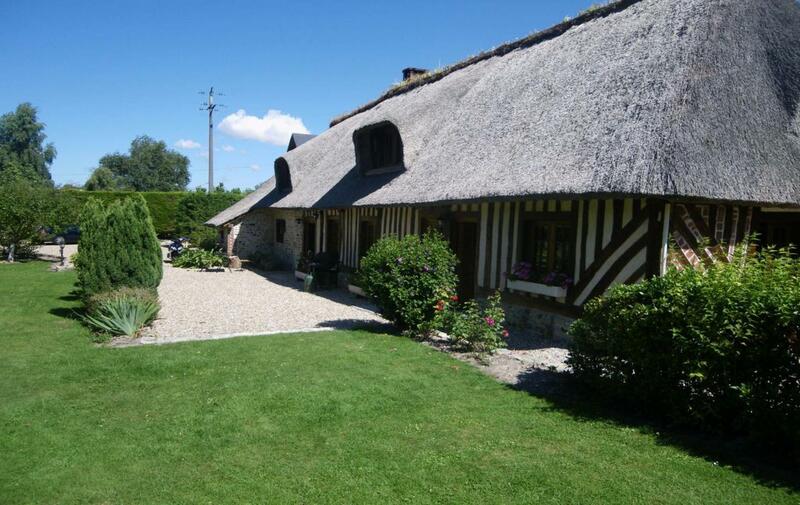 in the center of Pennedepie, roughly one hundred meters from the domain Apreval, Agnès and Olivier will welcome you in their authentic Normandy cottage surrounded by a large garden. In this natural setting the atmosphere is warm and welcoming and you can even have a swim in their heated swimming pool! La Maison Saint Léonard was built in 1850. Martine and Philippe welcome you in their oasis of peace just a few minutes walk away from Honfleur&apos;s center. You can stay either in a studio or in a cottage offer a very Norman setting with a romantic and bucolic garden. The XVIIIth century Norman manor is tucked into a wooded hillside overlooking the Seine estuary, just outside the old port of Honfleur. The manor proposes ten charming bedrooms, each individually decorated. The restaurant faces the sea and its spectacular sunsets. Enjoy the tranquility, peace and privacy of our spa located in the former farm of the Manor. 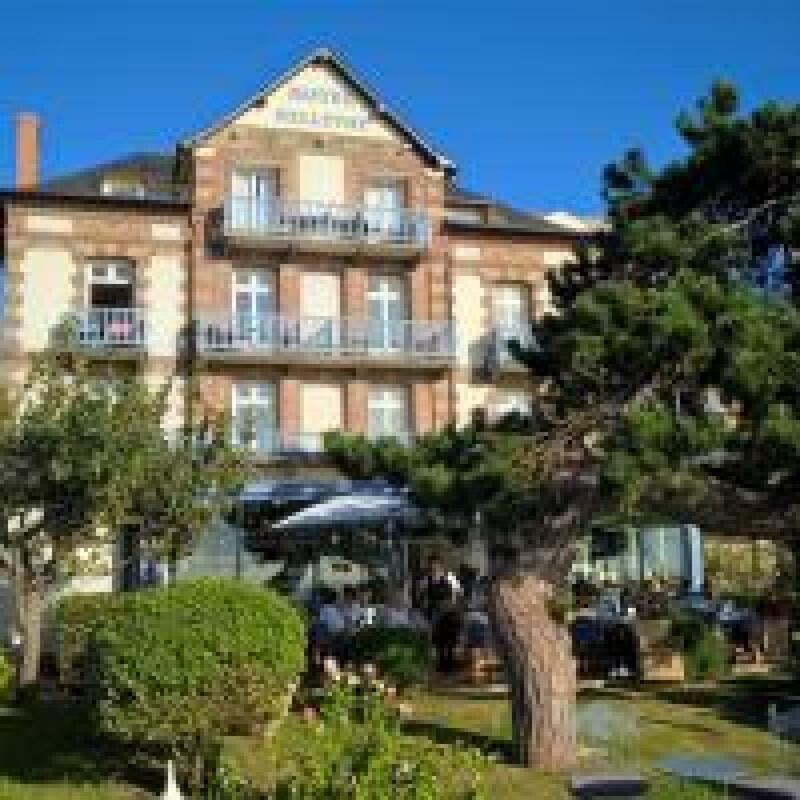 Bed and breakfast with sea views,located a few minutes’ drive from Deauville and Honfleur, this guest rooms benefit from an exceptional environment with beach access in walking distance. At Annie&apos;s rooms each morning is a feast: marinated salmon, cakes and homemade jams, eggs from the chickens in the garden, orchard fruits in season ... to enjoy before the sky and sea which meet. Once satisfied, you are ready to walk down the paved path to reach our heated pool from April to October overlooking the sea. 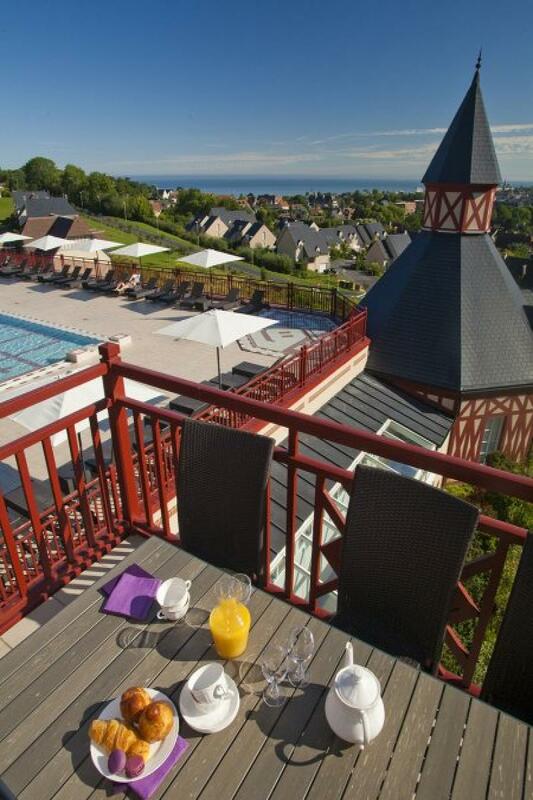 Hotel Bellevue, 3 stars and Logis de France, is located in Normandy on the coast between Honfleur and Trouville-Deauville and offers a splendid seaview. 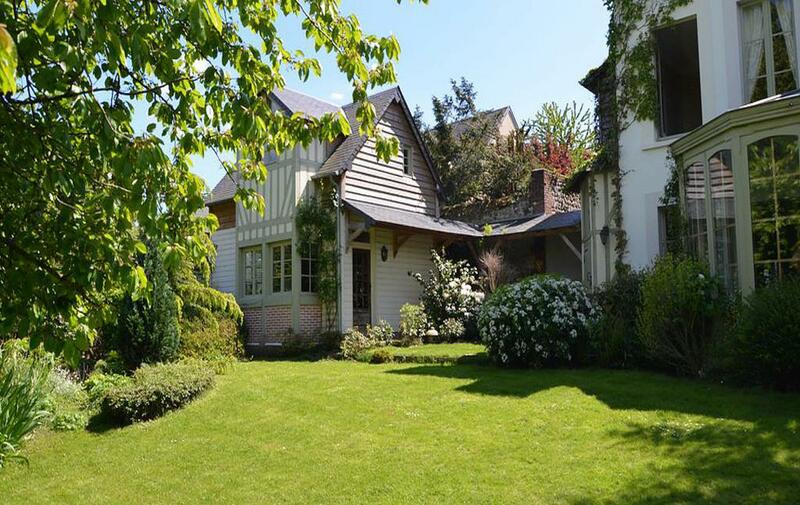 This Normandy villa from the end ofthe XIXth century, in the cosy decor of an upper class home, transports you into a calm and tranquil atmosphere. It was extended with an annex of large luxurious bedrooms. 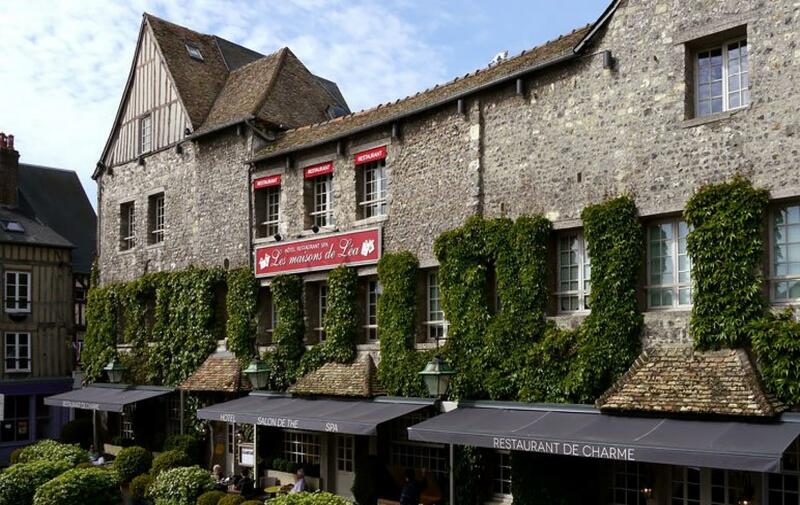 The restaurant, under the screened porch or on the terrasse, offers quality traditionnal Normandy cuisine. 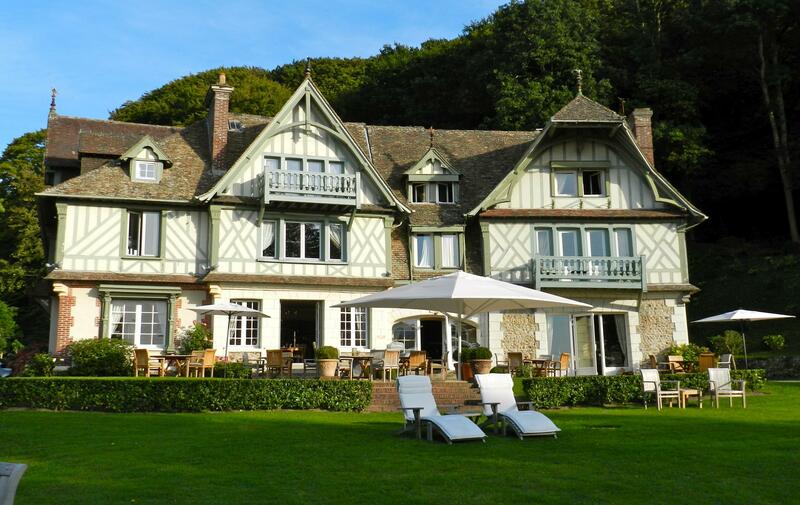 The hotel has 4 suites and 22 rooms, a gastronomic restaurant with normandy specialities and seafood. Our meeting room, capacity 24 personnes, is available for your residentional seminars. 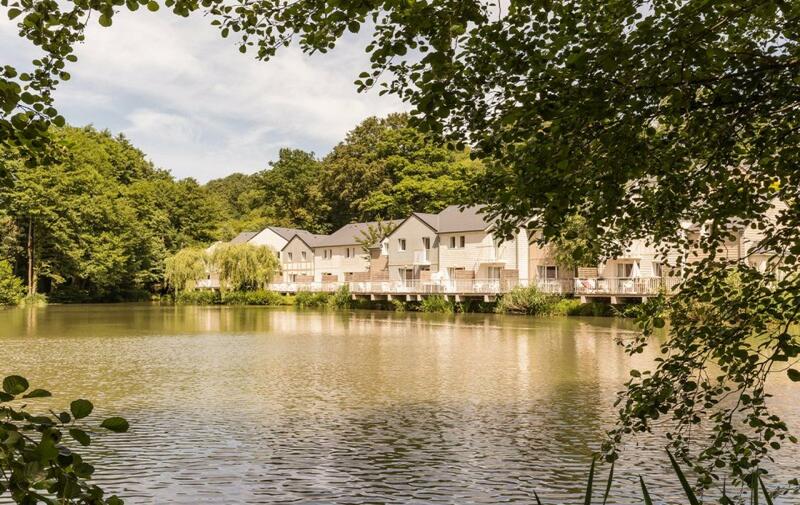 Only two hours from Paris, just as you enter Deauville, The Amirauté Hotel offers 210 air conditioned rooms overlooking extensive gardens through which flows the Touques. 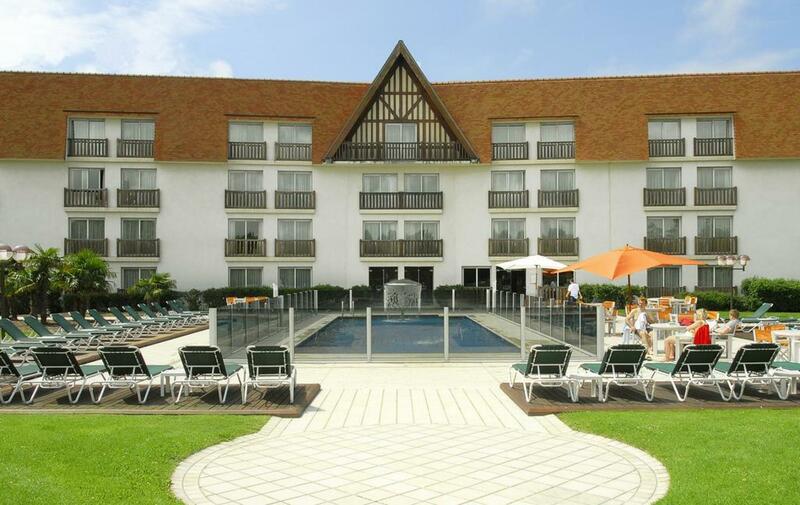 The Amirauté is the perfect meeting place for sports and leisure lovers. 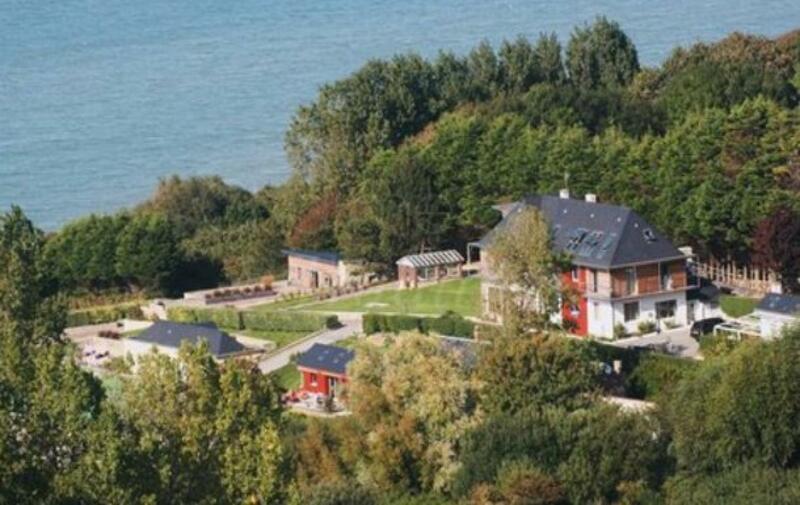 With 2 swimming pools, a sports complex complete with tennis courts and a golf course 5 minutes away, the establishment is unique on the Normandy coast.